We did it! 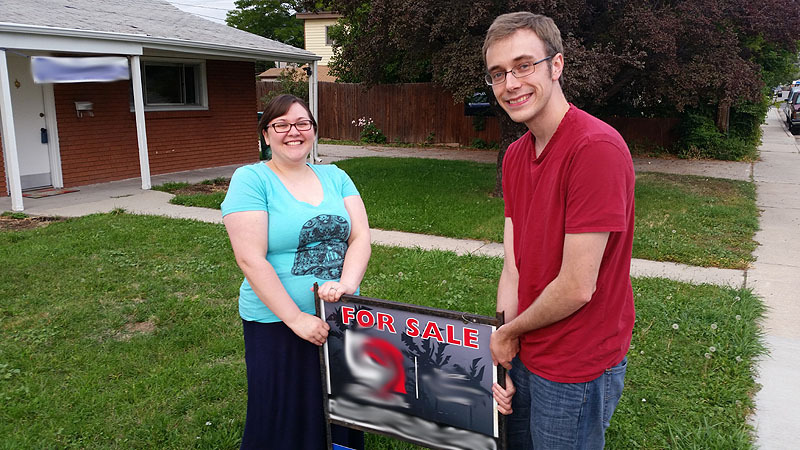 Spousal Unit and I bought a house!! We'll be okay! We are so ecstatic, you have no idea!!! We're super good at pulling stuff from the ground. Because I clearly need to make more. 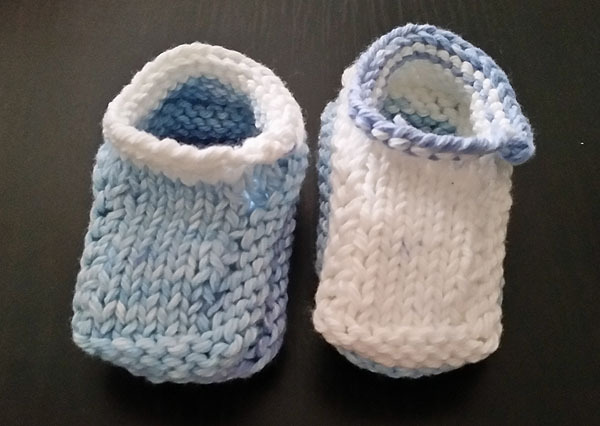 There are more babies than booties, and that's saying something! 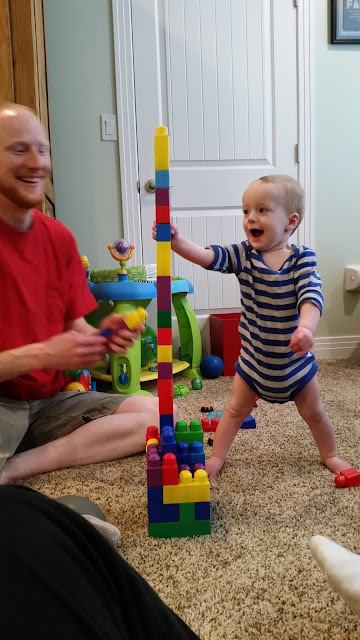 My good friends' toddler is more than a little adorable, so enjoy some cuteness for your Monday. The lovely lady in the kitchen is Brayden's mum, and the tall redhead in the red shirt is his dad. Douglas was also present, lurking with me and playing with the kiddo.